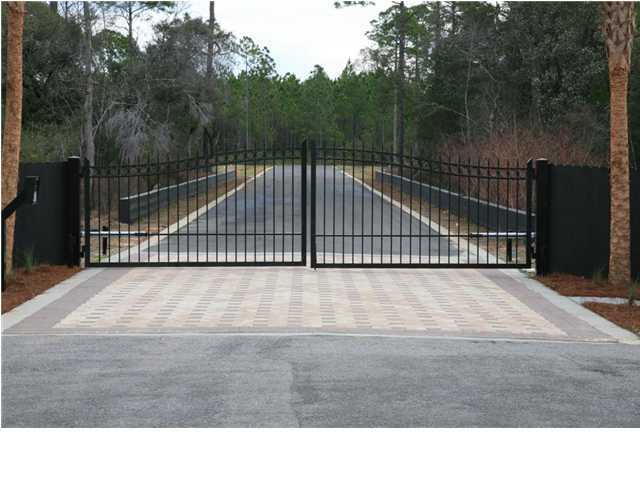 GATED subdivision with nice landscaping and large lots. 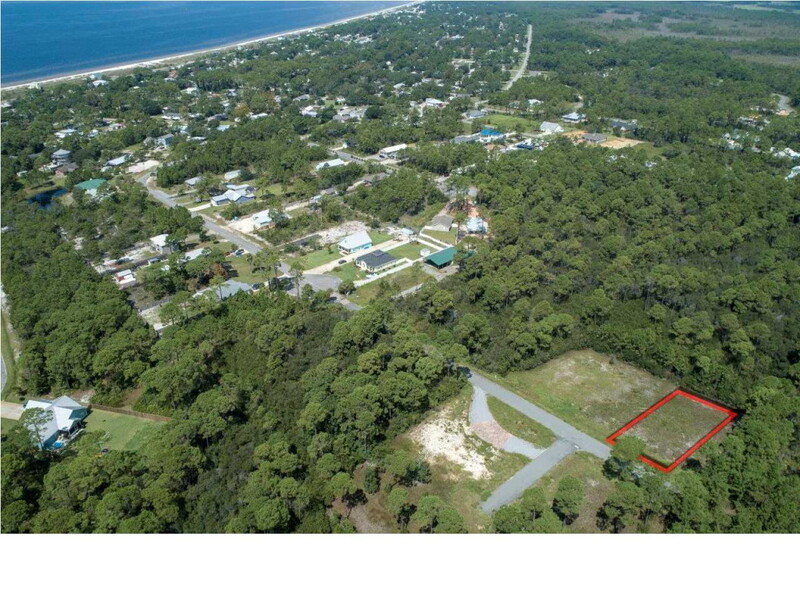 Having a total of only 8 residential lots and plenty of natural preserve keeps this exclusive subdivision very private and quiet yet it is still within walking distance to the beach. 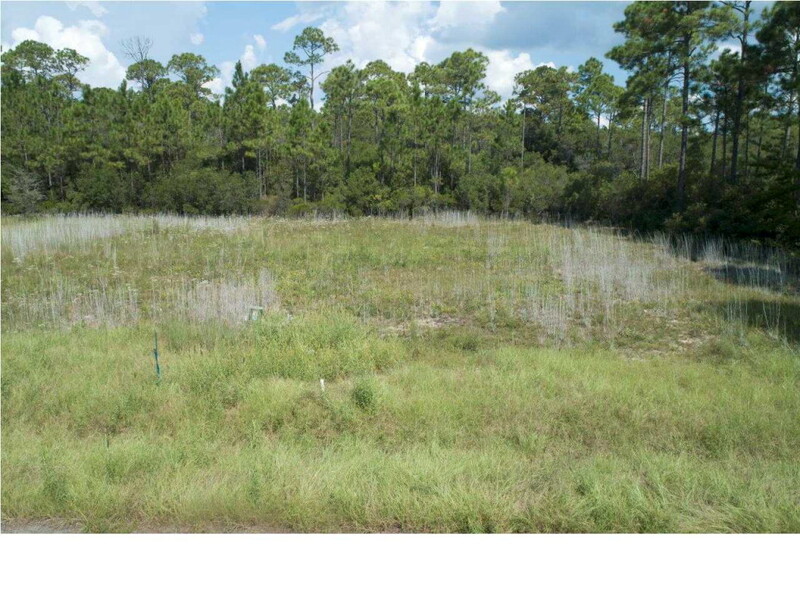 THIS LOT HAS A PAID SEWER TAP (about a $6000 to $8000 fee) and has already been cleared and is ready to build on!!! 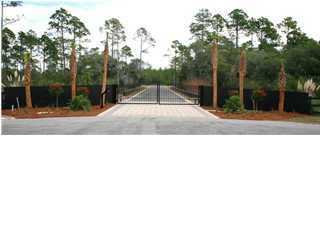 This is the only development that is gated in this area. MAKE AN OFFER. Amended covenants and restrictions NOW ALLOW FOR RV'S in the subdivision.